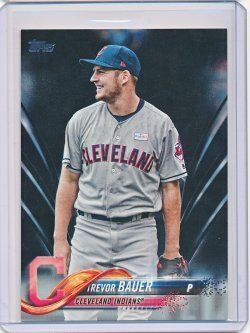 I wasn't expecting you to trade the Acuna for that. 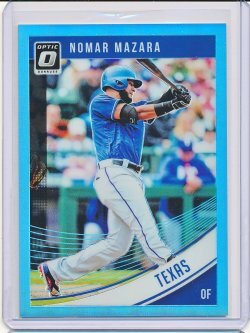 I was more asking what you are looking for besides 2019 Topps such as teams, players, etc. 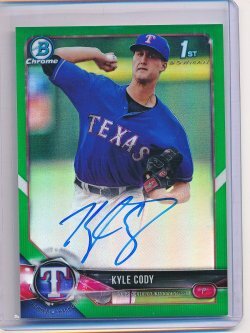 Probably something in Texas Rangers, Luka Doncic cards or even towards 2015 Topps Chrome Kris Bryant rc or pink refractor of Bryant rc but don't know bv's of those. That is fine, will you post for us though. How about Goldschmidt 297 and 350 Markakis - those are the 2 stars or I have RC's 190 Duggar and 304 Lorenzen. One of each maybe? Goldschmidt and Markakis work for me. Please post if you would. Pwe is also fine with me. Ok I will see if I can come up with anything. 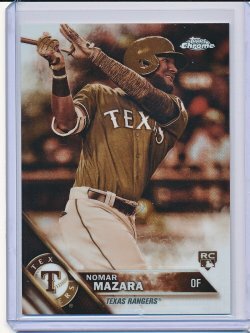 As far as all the base and gold of 19 Topps I have you need, I can use the Acuna Highlight card #13 you have and will also take a look through your tradelist. Anything in football you collect? Need a Drew Brees RC, also collect Luke Doncic in bkb. I have no idea as to book value but if you would like please post up whatever you think is fair. 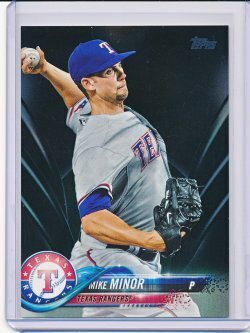 Can use the 2 Topps black cards. 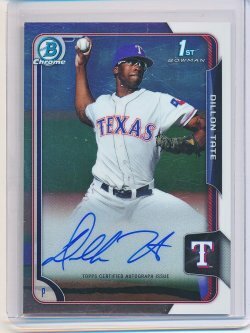 I have some 2010 Topps inserts pending, will know more of what is available when that deal is posted. 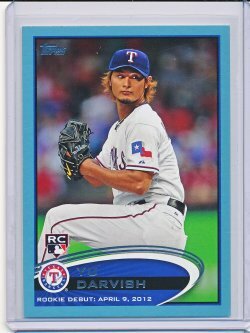 Please hold the Topps black for me.